On the flip side everyone I know who has been, or pals who live there, have said you just don't see the spiders everyday. I'm dreading seeing one of them giant huntsmen ones on my first day there and then basically just wanting to go home for three weeks but being trapped there! 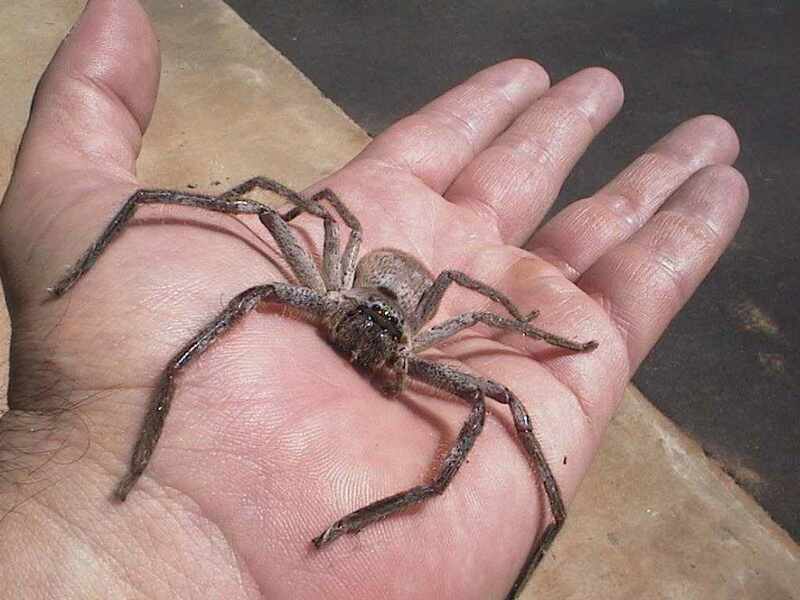 Not to mention, sharks, dingos, giant snakes, millions of those little spiders. All they need now is some sort of gigantic hedgehog or something similar that flattens cars. Here in the Uk not far from my village there is woodland and every now and again you can spot a Deer. They are beautiful proud creatures and have my respect. Not offended. No worries. Bit of fearmongering keeps the itinerant population down. The av is the Easter lily. Worn at Easter by Irish republicans in remembrance of the 1916 rising against British rule. Hahaha f*ck off yes u do! It depends where you are visiting. Aussie - towns are like anywhere else. The bush has monsters and flies. Don't forget to use the Macro setting for maximum Aaarghh! effect! Will do, although will need a long distance lens for any spider pictures! As terrified by the prospect as I am, I think I'd feel a little disappointed if I didn't see one huge spider (from a safe distance)! if all else fails just visit a local zoo and you may be able to handle one of the more friendly ones (Your a braver man than I if you do) . I struggle handling garden spiders these days ever since one bit my finger. But I always feel compelled to help them out of the bath...life is strange at times. In fact I don't even want to dice with trying to kill one there, if it is in our hotel room it can have the room. We'll just wait outside til morning. Strangely, that one doesn't look too gruesome, I think I could just about handle it. Homely huntsman. Make a pet of that. Sincerely, the spiders here do their work and play their role in keeping other pests like mozzies down. 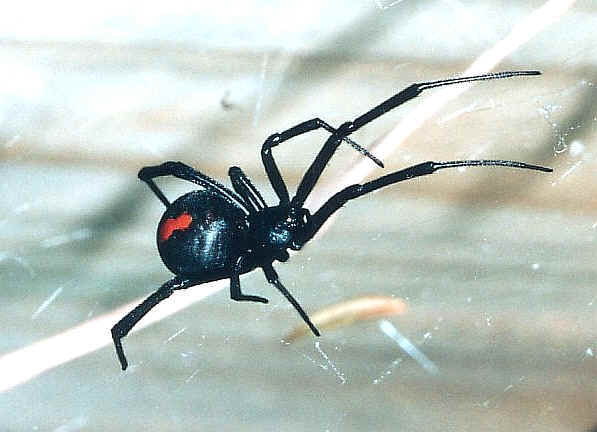 I won't kill them unless they're thickbodied, black and build nests as tunnels. Usually on the back rainwater tank. My littlest doesn't know not to pop them in her mouth yet. Thankfully the redbacks have kept to the shed. Those can make life difficult. Those are the ones that inhabited the outside dunny seats of yore. On another forum I was on, one of the Canadians was panicking after seeing a millipede. This made the Australians laugh, because, as they said, "we see worse things crawl out from behind the fridge daily"
I'd always wanted to visit Australia, as I'm not particularly worried about the critters, but no less a personage than Mike Rinder warned me off of it - then again, I'm not sure why I should be taking advice from a former Scientology henchman, actually There's lots of sunshine there and all the Australians I've ever met have been friendly, so I'm sure that more than makes up for the creepy crawlies. You could go to New Zealand. Like Australia, just with no snakes.